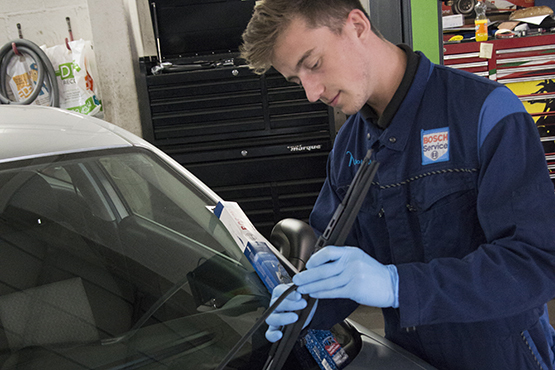 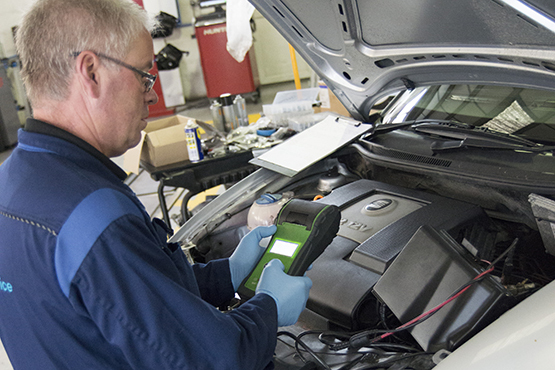 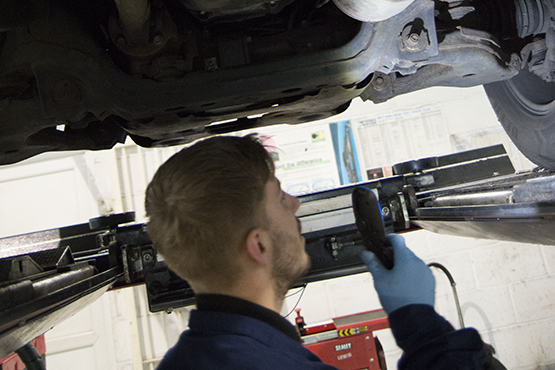 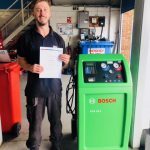 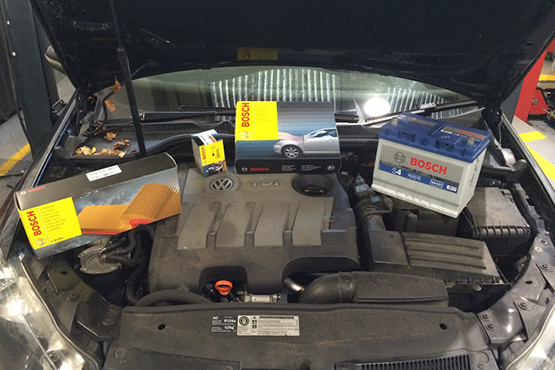 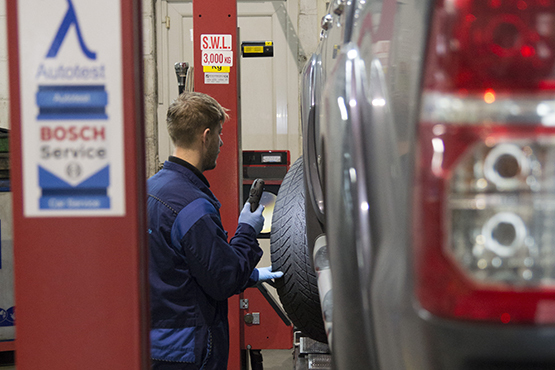 Autotest Vehicle Service & Diagnostic Centre Ltd is an independent authorised Bosch Car Service and Repair Centre, we became a member of the Bosch Car Service network over 10 years ago. 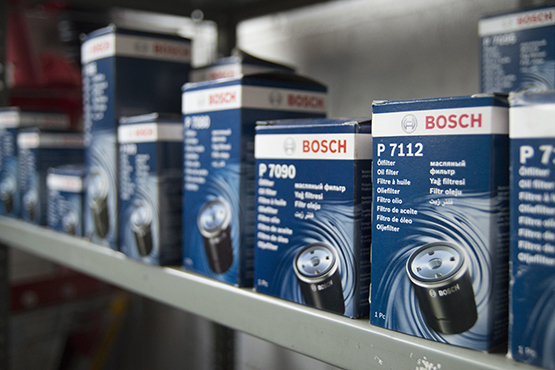 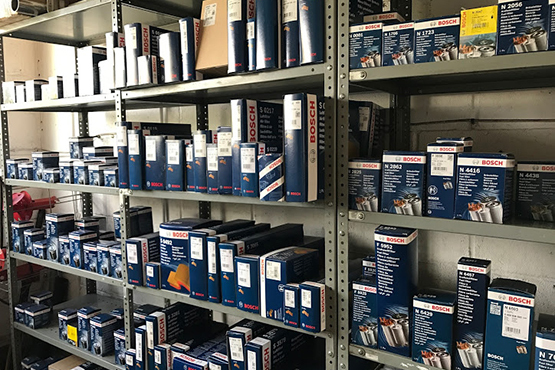 When it comes to the automotive industry, Bosch is the largest independent spare parts provider to vehicle manufactures and has been for over 100 years. 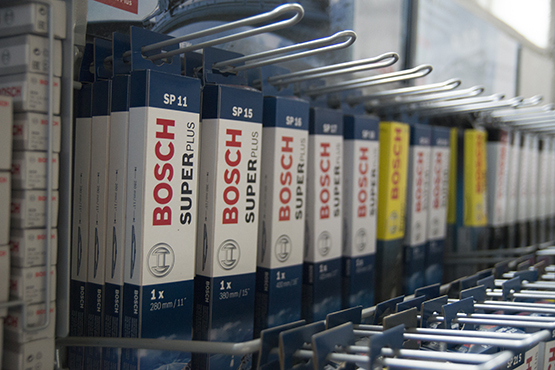 To us this means we have access to spare parts which are OE quality, technical data, diagnostic tools, vehicle and parts specialists, in house ECU repairs in Germany, technical training on the very latest vehicle systems and regular insights into what the future holds for the automotive industry, Bosch Car Service is at the very front of the independent vehicle repair specialists. 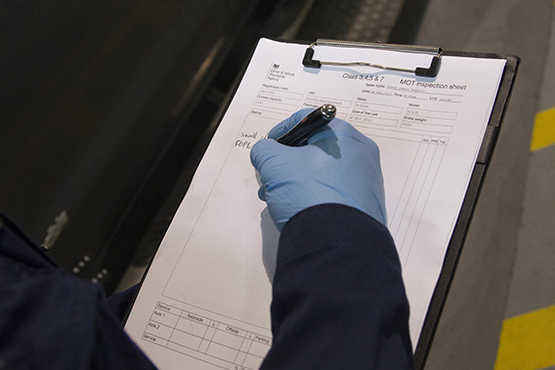 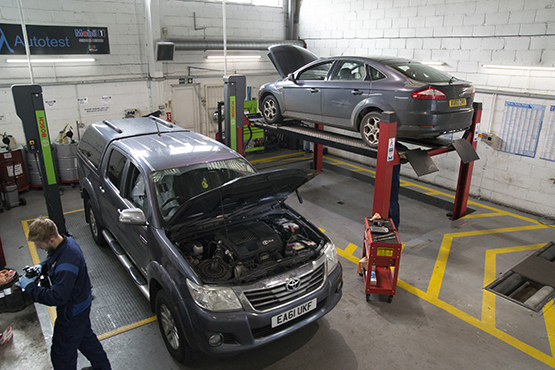 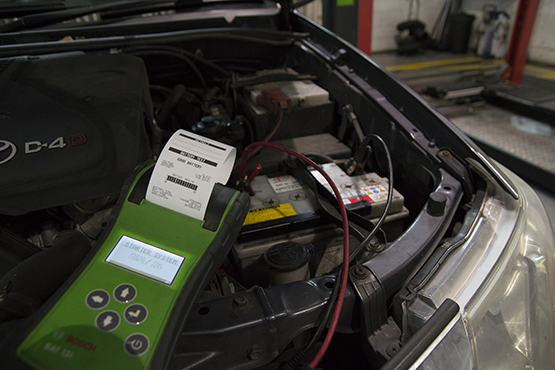 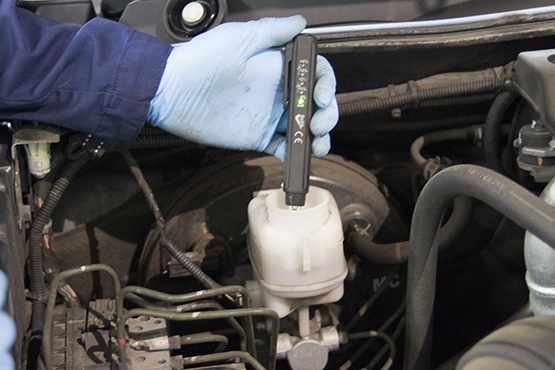 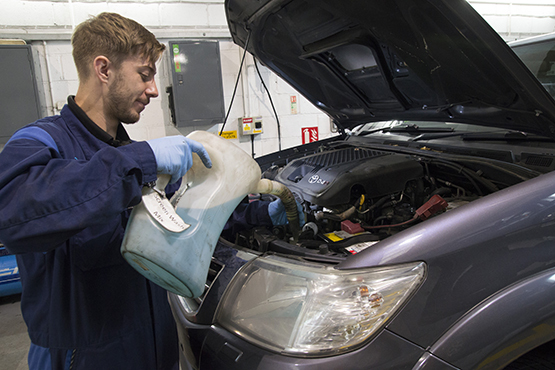 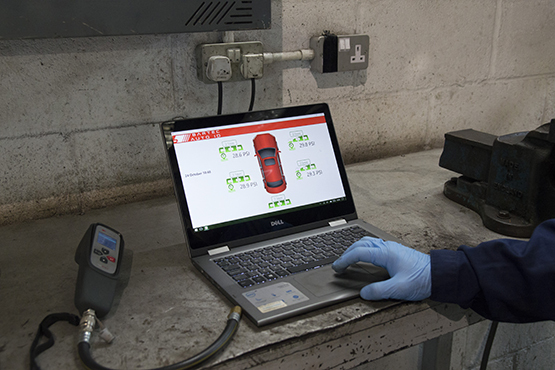 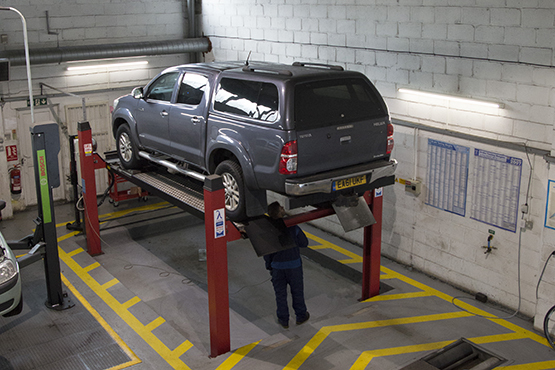 To our customers this means we can offer you servicing and repairs at the highest level, using original or OE quality replacement parts, having the correct information and data to repair your vehicle, the correct diagnostic tools to detect a fault, the knowledge and training required to work on the latest vehicle technology. 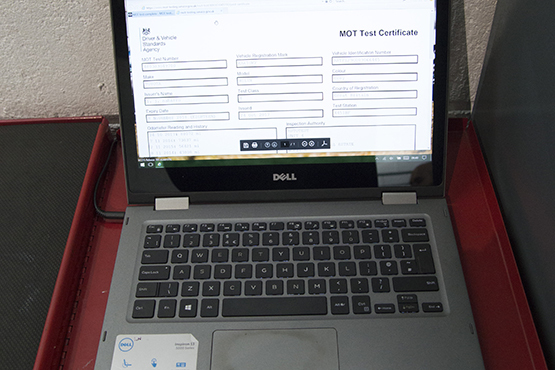 We even have the capability to update your on line service record with your vehicle manufacturer be it, BMW, VW, Audi, Seat, Skoda or Mazda. 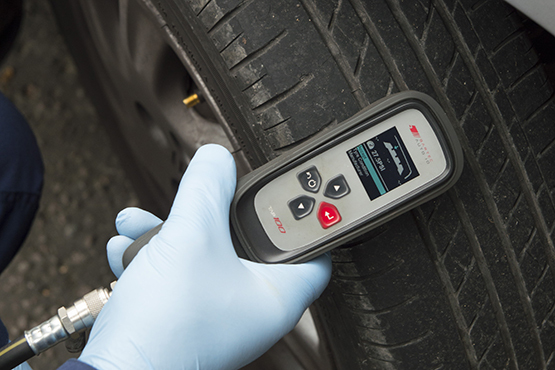 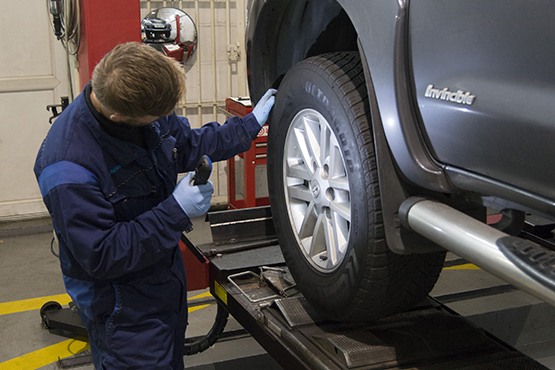 In addition to this we are able to offer you Bosch Car Service Roadside Assist, as a member of the Bosch Car Service network the launch of BCS Roadside Assistance in conjunction with Allianz Global Assistance, to give our customers up to 12 months roadside assistance free of charge, depending on the vehicle’s next qualifying service. 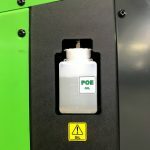 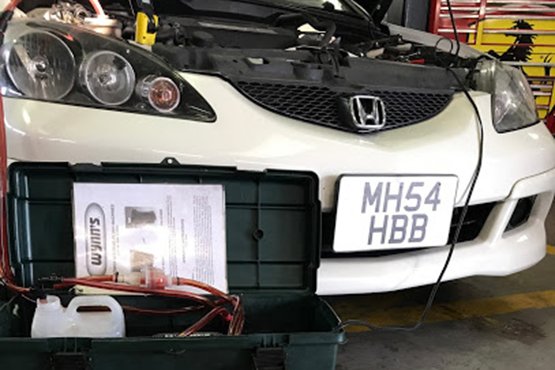 As the first independent garage network in the UK to offer such a service, this new initiative serves as a further example of how BCS members offer a great value alternative to franchised dealers and provide consumers with real peace of mind. 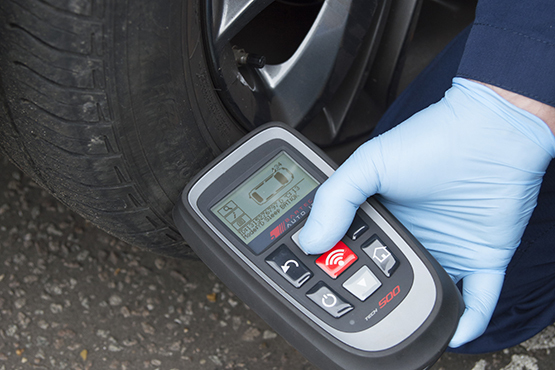 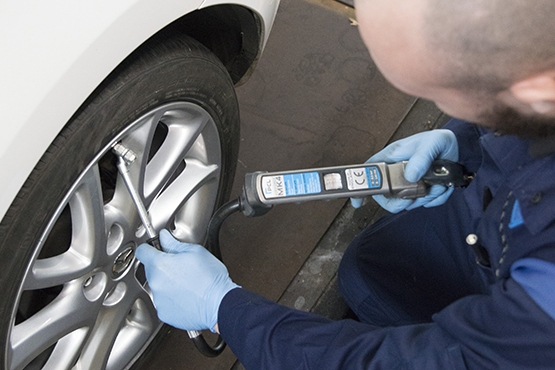 Providing the vehicle is no more than ten years old, any privately owned car which is taken to a BCS centre for a Bosch Silver or Gold service will benefit from free roadside assistance, available for 12 months from the date of having the vehicle serviced. 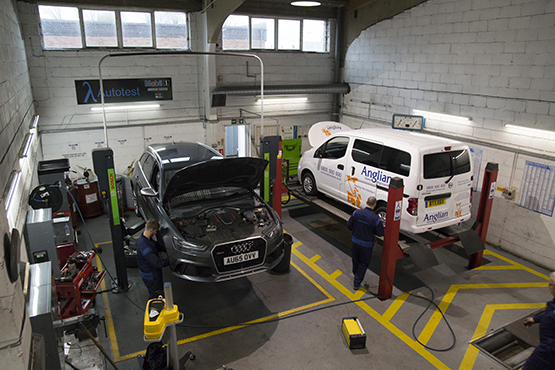 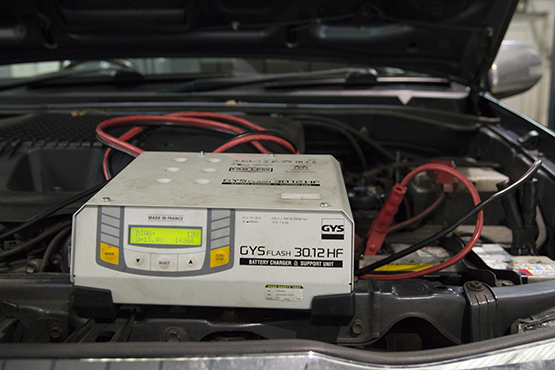 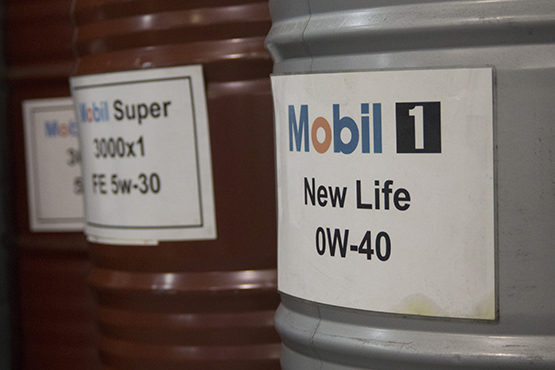 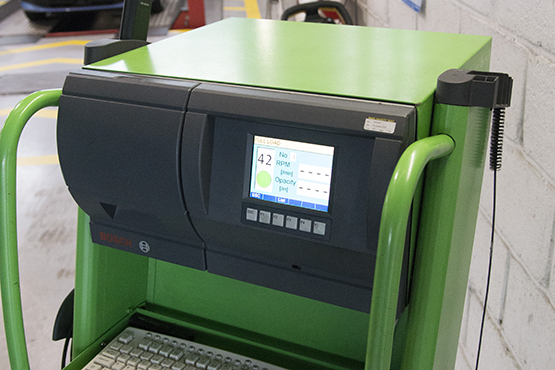 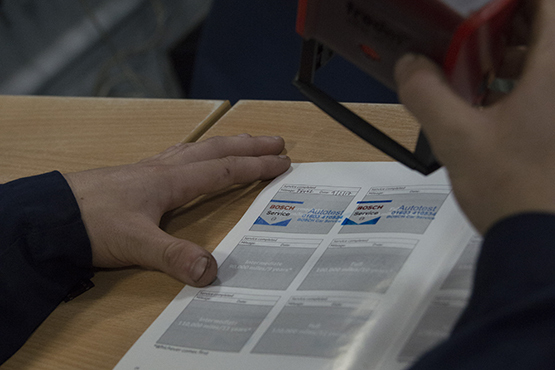 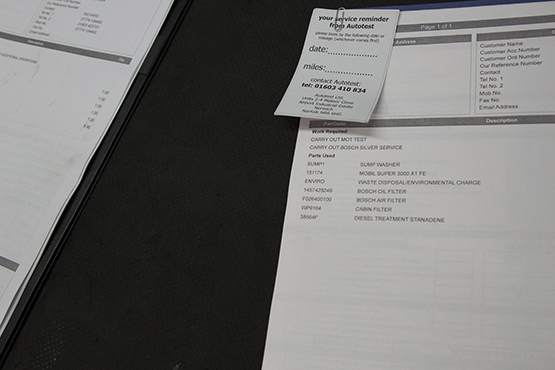 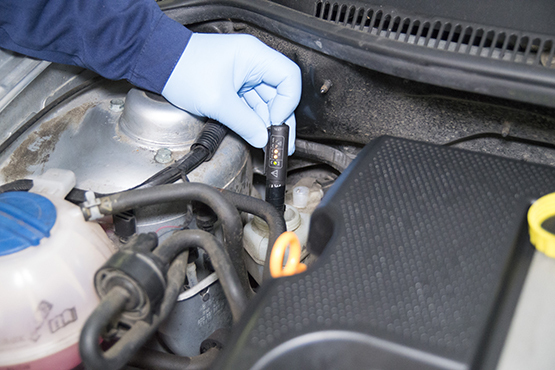 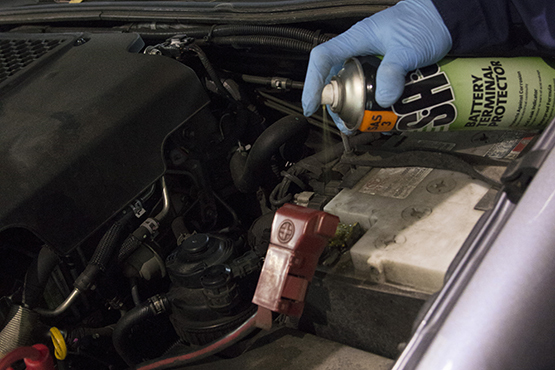 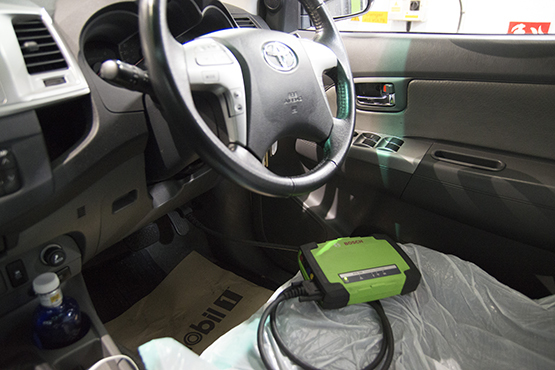 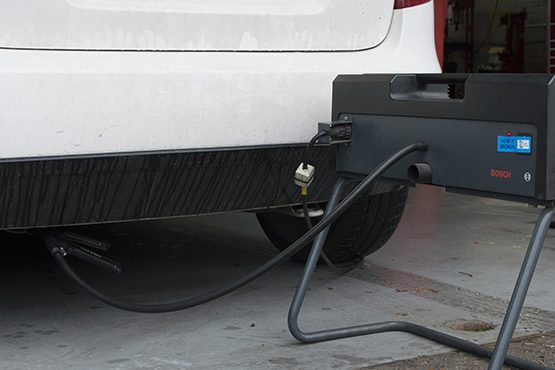 This covers electrical and mechanical faults, fuelling issues, battery problems, lost or stolen keys and even vandalism. 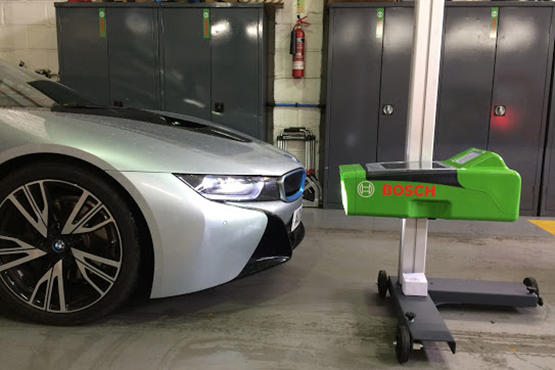 We are even able to offer you a National Guarantee, this means that if one of our customers’ needs advise or assistance with their vehicle in the UK, one of my fellow Bosch Car Service garages and I will work together to resolve your concern. 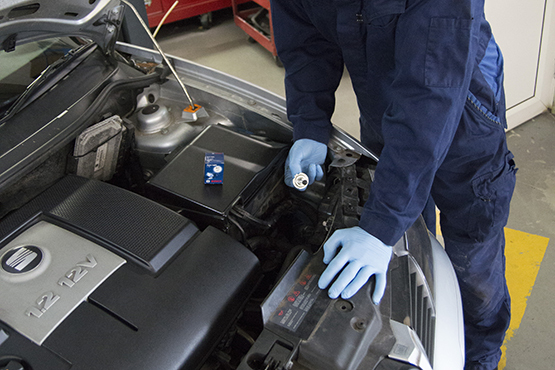 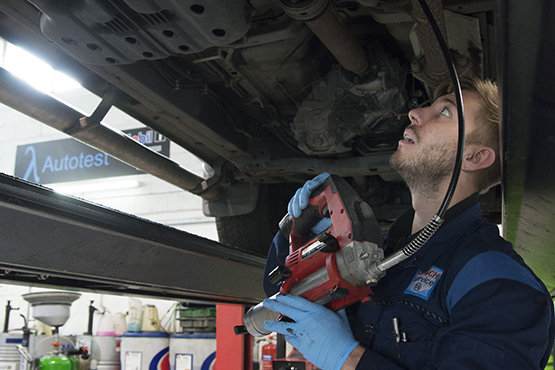 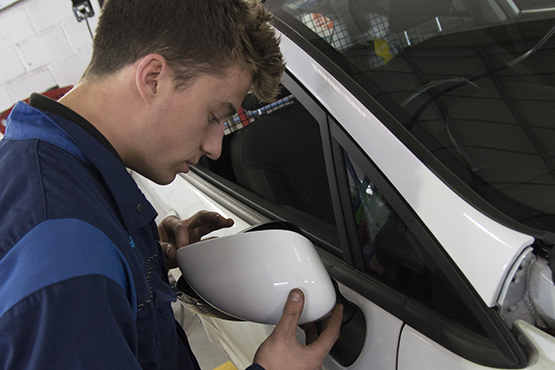 For more information on Bosch Car Service and what the network can do for you please click here.